Standard processing time is between 3-5 business days, Monday through Friday 10am to 4pm Eastern Standard Time. We do not process on the weekends or holidays. 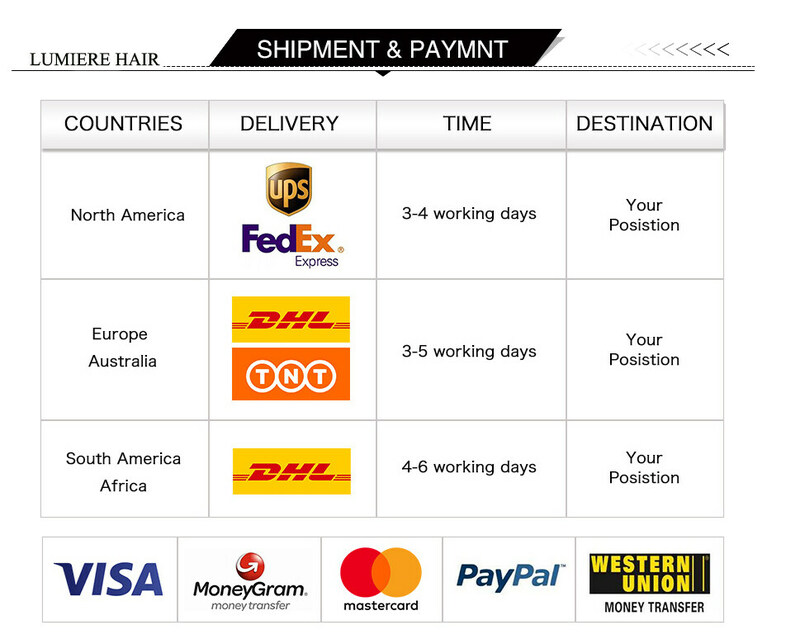 Processing times are NOT included in the delivery time. Please plan accordingly. Orders will only be remained for 5 working days after placement when phone number missing or unclear address. Longer than that, order will be canclled and money will be returned accordingly. So pls make sure that you leave correct shipping address and telephone number when place order.